Taimur Ali Khan was a born star. His every picture makes headline and spread on the internet like a fire. And just like little munchkin Taimur, his nanny is a star too. She is often seen accompanying him almost everywhere he goes. But did you know that her salary is more than that of the prime minister of India. While the nanny’s salary is Rs. 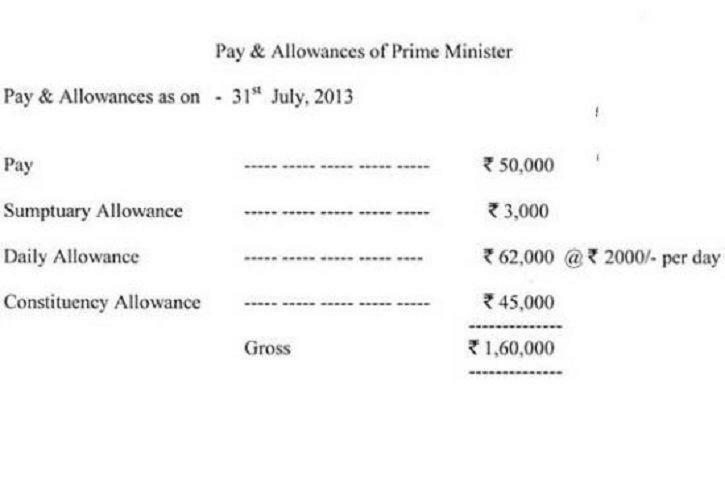 1.75 lakhs depending on the extra hours she works, PM’s salary is 1.60 Lakh per month as revealed by an RTI filed in 2012. If Taimur’s pictures are your guilty pleasure too, you would know that Kareena Kapoor is often trolled for keeping a nanny. Beyonce offers free tickets to her concerts for life but only on this condition!